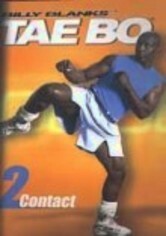 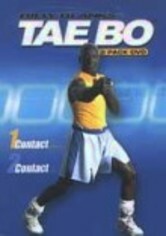 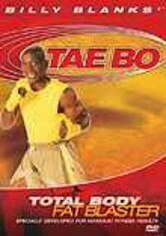 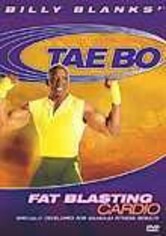 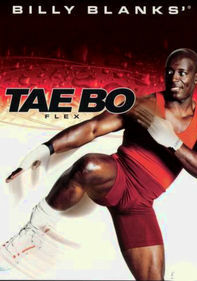 Fitness expert, trainer and Tae Bo creator Billy Blanks endured real basic training to develop this quick-start exercise routine that will help you blast away fat, strengthen and tone muscles, boost your metabolism and increase your energy. 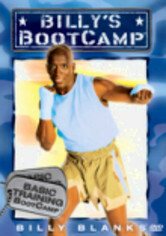 Blanks's comprehensive, easy-to-follow program lays the foundation for a healthier lifestyle -- in body, spirit and mind. 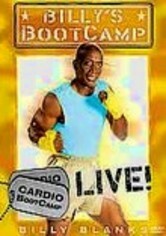 The routine requires resistance bands.